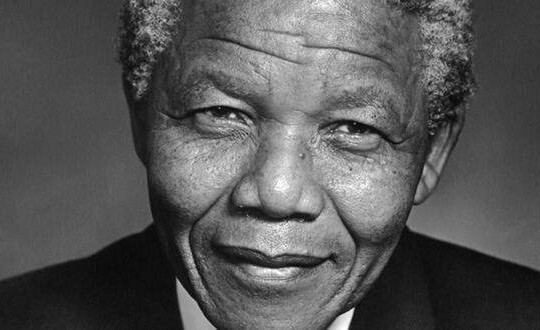 I am so sad as I woke up this morning in South Africa to terrible news, the death of Nelson Mandela. God has called one of his angels back but his legacy does not end with his passing but forever will live in our hearts, minds and soul. I have learned so much from this man since coming to this country 8 months ago and I promise to carry his vision and message to entrepreneurs all over the country and world with the same passion, love and forgiveness. He is my hero, thank you South Africa.